So, It’s all started at the age of 14 when for the fisrt time I saw Cher on Vh1 back in 2006, I was mesmorised by her, her voice, and the way she looked, I thought she was Celine Dion, but after looking on the internt I was shocked that she was 59 years old, and in that clip she was 53. Since then, she is a guide in life, she is my all time favorite singer, artist and actrees, she is for me a true survivor of the music show business. She reinvented herself in every dacede since the 60’s (yeah Mel you should talk about her more in the class of the 60’s, she did some amazing music in that time) and during the last 6 decades, almost 7 decades, and yet she always made people talk about her, and was never really out of the public eye, even when she tried to take a step back. In this book I’ll show you how she went from Cher, to CHER! This is the first ever clip that I saw, Strong Enough. From here the rest is history. Amazing right? That’s what I thought you’d say, this is a Mix of Pop, Dance and Disco Touch. This song was released back in 1999, From her most successful album, Believe. But let’s start from the beginging, back in the 1960’s, she was young, and natural looking, before the hands of plastic surgery help. She rose to fame with Sonny, who made her a star in that time. Their first hit was I got you babe. i’m sure you all know that? don’t you? if not Listen to it now! 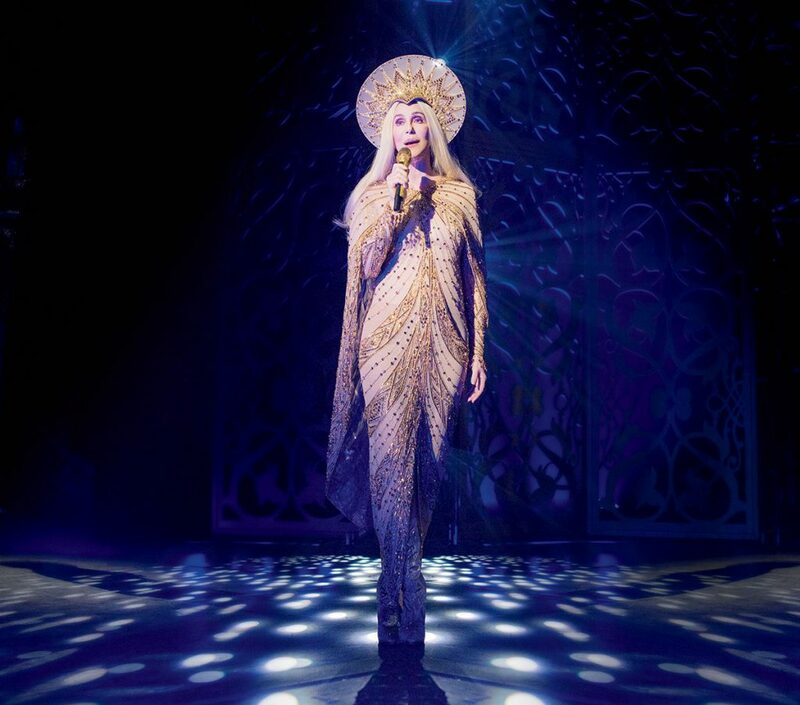 After that, they had some hits throughout the 60’s and 70’s, of course their famous TV Show in the 70’s was a huge hit, and Cher became a true fashion icon. But let’s focus on Cher, that’s why we here, Her fisrt hit was a cover of Bob Dylan would you believe??? she was just 19 years old! Yes, yes, she was the original bang bang girl, before all the artists tried to cover it up, It was a huge success, but in the 1980 she made an amazing Hard Rock Version that was produced by Jon bon Jovi! By the way, it’s a cover of a Dalida Song, She was a French Pop Music Icon. She did disco as well. Then in the 80’s she performed a duet with meatloaf. Here are some amazing trucks from that Album. Then in 1989 she made the world shake with that song. Why? just because a V shape thing covered her, and the rest is history. I’ll Jump to 1998, This year She became a true Icon of music, because one song, that we all know very well, Do you Believe? and it was 20 years ago. By the way, She is the first artist to use auto-tune, yeah that robotic sound, it was made just as an adding some cool effects on her voice, now most of the artists just use it to correct their voice, and sound like they know how to sing…well I can bet most of them will be forgotten with time, But Cher? I don’t think so, she will be remembered my 7 different generation, She had 1 number hit song in the billboard charts in each of the past of the 6 decades. As someone said once, after the nuclear war there will be just cockroaches and Cher. Oh by the way, She did a Album of ABBA Covers this year. Here are my Favorite tunes from that album. But, If you ask me. Daniel? 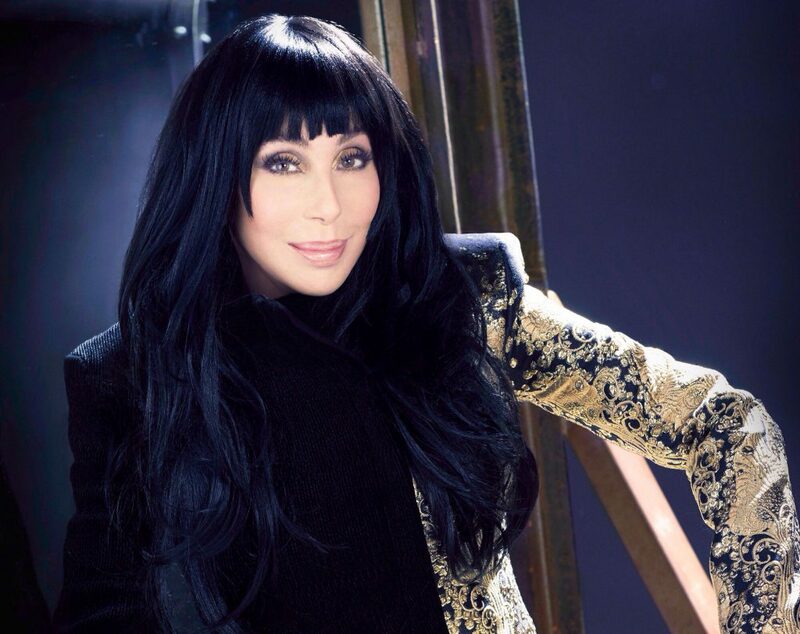 What’s your all time favorite song by Cher? I can’t really say, But this is my Top 10.
yeah yeah sorry for my poor English, זה מה יש! תהיו חזקים!